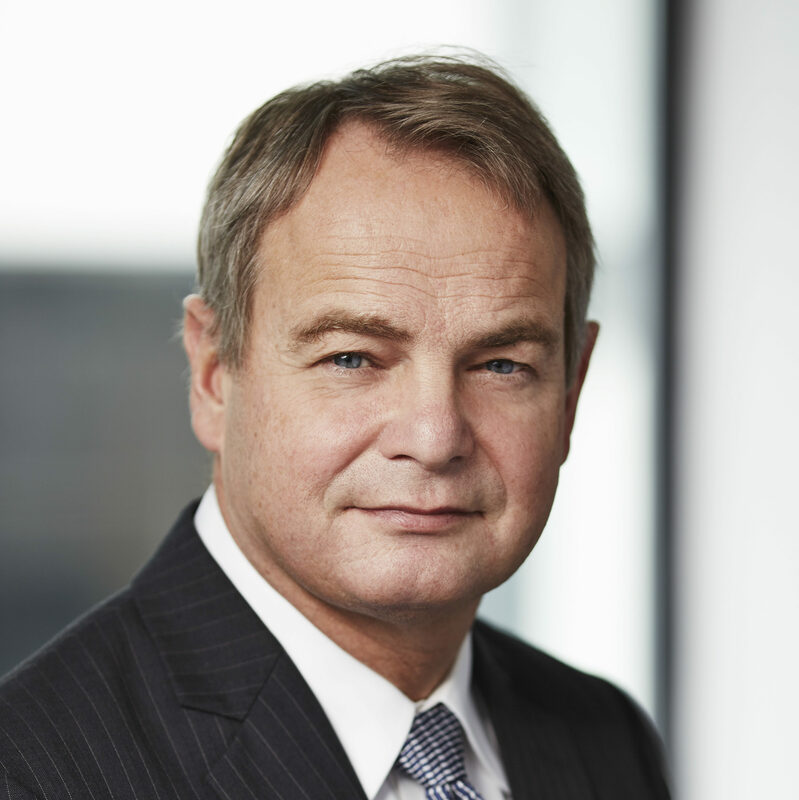 The following is a speech given on Tuesday, April 2 by Hans Hoogervorst, chair of the International Accounting Standards Board, at the Climate-Related Financial Reporting Conference in Cambridge, U.K. I spent a long time in politics. As a liberal, free-market-oriented politician, I started out being skeptical about climate change. It did not sit well with me that so many people in the environmental movement at that time had a strong anti-market and anti-globalization agenda. It made the climate-change issue suspicious by association. Over the years, I gradually changed my mind. I do not believe just in markets, but also in science, and I could simply no longer ignore the growing numbers of Nobel Prize winners warning against climate change. Moreover, while I still believe that free-market policies generally deliver the best results, I also acknowledge that public policy is needed to counteract market failures. Climate change is a massive example of such market failure. Just look at aviation. It is one of the fastest-growing sources of greenhouse gas emissions and the most climate-intensive form of transport. Yet the price of international airline tickets in no way reflects the negative externalities of flying. Substantial taxes would be necessary to adequately price in its negative environmental impact, but instead, aviation is not subject to fuel tax or VAT. It is heavily subsidized compared to other sectors of the economy. As a result, a gas-guzzling flight from London to Amsterdam can be cheaper than the eco-friendly hybrid taxi to the airport! The economics of the aviation industry is a market failure, compounded by a public policy failure. In an ideal world, there would be no need for sustainability reporting. Negative externalities, such as pollution, would be adequately taxed so that the price of a product would reflect the cost it imposes on the environment. A realistic carbon tax would cause the financial statements of smokestack industries to reflect the true costs of their products. Should these costs make an economic activity unfeasible, the financial statements would show the impairment of its related assets. Financial reporting and sustainability reporting would be one and the same. This is the reason why many people see climate-change reporting, or more broadly sustainability reporting, as an important catalyst for change. According to the Financial Times, there are at least 230 corporate sustainability standards initiatives across more than 80 sectors. In this plethora of sustainability initiatives, two main orientations can be distinguished. The first strand of sustainability reporting is embedded in corporate social responsibility (CSR) reporting. It seeks to promote behavioral change by requiring companies to demonstrate how they contribute to a better world by engaging in environmentally sustainable activities. This strand of sustainability reporting is oriented toward the public good and views society at large as the audience of reporting. Although this strand in sustainability reporting is perfectly legitimate, its scope is different from the scope of IFRS standards. Our standards do not seek to portray the contribution of a company to the public good, but to provide information that helps investors in their efforts to predict future cash flow of the company itself. So, CSR-like sustainability reporting does not meet the objectives of financial reporting, although there may be some overlap in practice. However, there is another, increasingly influential strand in sustainability reporting that is more focused on the impact of sustainability issues on the company itself, rather than on the public good. It seeks to provide investors with information on how sustainability issues might impact the company’s future financial performance. The work of bodies such as the Financial Stability Board’s Task Force on Climate-related Financial Disclosures (TCFD) is an example of such orientation toward investors and value creation. The scope of this disclosure framework comes very close to that of the IASB. First, let me make clear that I do not think the IASB is equipped to enter the field of sustainability reporting directly. Setting sustainability reporting standards requires expertise that we simply do not have. Moreover, there are already more than enough standard-setters active in this field. Having said that, sustainability issues can already have an impact that needs to be reflected in financial reporting as it currently is. The Australian Accounting Standards Board recently published a very interesting paper that discusses when climate-related disclosures are material and therefore should be included within the IFRS financial statements. The paper mentions that in particular industries, the carrying value of assets — such as property, plant, and equipment and assets recognized in relation to mineral resources — could be overstated if the impact of climate-related risks is not properly taken into account. 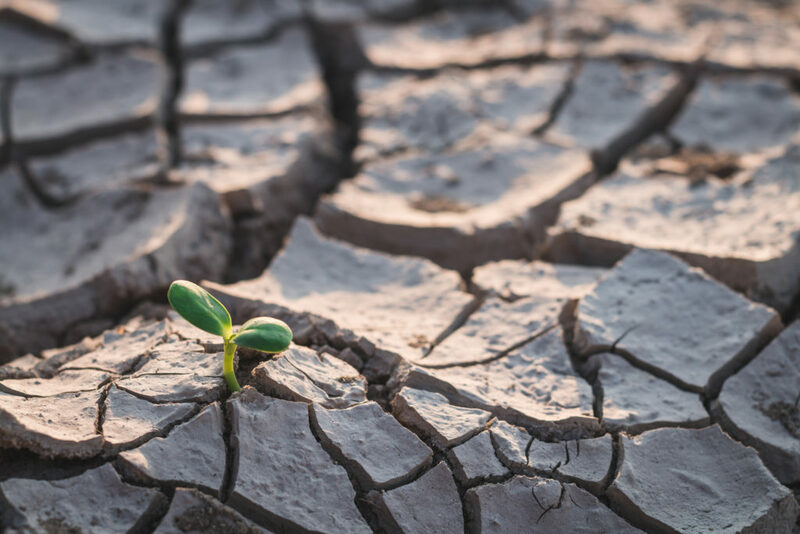 Where climate-related risks could have a significant impact on a company’s operations, information about how this has been factored into impairment calculations would be relevant to the users of the financial statements. In conclusion, as the effects of climate change become more prominent, they will become more and more visible in the financial statements. While classical financial reporting will remain the cornerstone of our work, the IASB has always recognized its limitations. For example, the financial statements provide little information about a company’s business model or the economic environment it is operating in. They also do not contain information about all the intangible resources and relationships that drive business success. This information is excluded from the financial statements for good reasons. Trying to capture the value of intangibles is a hugely subjective exercise and would pose enormous recognition and measurement challenges. The financial statements also contain limited forward-looking information, including information on emerging sustainability issues. This makes it very difficult for investors to see whether a company is prioritizing short-term financial targets at the expense of longer-term value creation that is not immediately recognized in the financial statements. That can lead to capital being diverted from companies pursuing long-term strategies in favor of those prioritizing short-term earnings. Responding to this need, in 2010 we published what we call our Management Commentary Practice Statement — basically a non-mandatory guide for how to write the front of an annual report. It should help management provide a broader context for the financial statements, which is why I like to refer to broader financial information. Since 2010, a lot has happened in this space. As the technology giants have taken off, there is much more interest in the impact of intangibles. The International Integrated Reporting Council launched its <IR> Framework. We have also seen various jurisdictional initiatives, such as the European Union’s Non-Financial Reporting Directive. And of course, many advances have been made in the environmental, sustainability, and governance (ESG) reporting space, none of which was anticipated by our own Practice Statement. However, we continue to hear concerns from investors over the quality and focus of information that they are receiving. For these reasons, we have started working on a major overhaul of this Practice Statement. We want companies to report on what is strategically important to them, including how remuneration policies align with their long-term objectives. There will be more focus on intangibles. And of course, companies will have to tell how sustainability issues, including climate changes, may impact their business if that impact is material. First, there are simply too many standards and initiatives in the space of sustainability reporting. This leads to a lot of confusion among users and companies. To give one example, Tesla is ranked highest in the sustainability index of MSCI, while FTSE ranks it as the worst carmaker globally on ESG issues. People may be forgiven for not making heads or tails of it. Moreover, with so many standards, the potential for disclosure overload is enormous. Consolidation is clearly needed. A useful first step are the efforts of the Corporate Reporting Dialogue to align the frameworks of various standards in this area. Second, we should not have exaggerated expectations about sustainability reporting as an agent for change. Let us not forget that full transparency did little to curb excess in corporate remuneration. Equally, we should not expect sustainability reporting to be very effective in inducing companies to prioritize planet over profit. Greenwashing is rampant. In the end, financial incentives remain crucial in combating climate change. For this reason, I strongly believe that the most promising strand of sustainability reporting comprises those standards that focus on the investor and on the impact of sustainability issues on the future returns of the company. While some investors may be swayed to invest in companies that show good corporate responsibility scores, ultimately the impact of sustainability issues on future financial returns will have a much bigger impact on investment decisions. In this respect, a lot of work still needs to be done. Even though the annual reports of the big energy companies tell a positive green story, investment in fossil fuels continues to grow strongly and dwarfs the investment going into renewables. The oil companies see the demand for energy surging and have no immediate reason to fear drastic carbon pricing measures in many parts of the world. For investors these companies remain attractive, with four of the 20 biggest dividend payers being oil majors. This goes to show that sustainability reporting requirements cannot get politicians off the hook in terms of the need for credible climate-change policies. It is good that the G20 is promoting climate-related disclosure; it would be a thousand times better if they could agree on the introduction of a kerosene tax. There are reasons for hope. Since my early days as a climate-change sceptic, the issue of climate change has decidedly moved into mainstream politics. You may have noticed that even climate-change skeptics do not really deny climate change any more. There is simply too much evidence; they accept that climate change is real. Instead, they now deny that it is man-made. At least they know they have to adjust their pseudo-science in order to remain faintly credible. Climate change has moved to the forefront of people’s concerns and this will hopefully create more room for adequate public policies in the future. The more these policies start to bite, the more relevant sustainability reporting will become. There has always been climate change since the beginning of time. No proof of man made change. Always follow the money -see Al Gore and the many millions he has made. And Miami is not underwater as predicted. A total scam. Is Sustainability Fading from Board Agendas? If news events in 2017 swayed directors to more highly value sustainability disclosures, the effect has apparently worn off in 2018, a study suggests.